We Are Prepared for Complex Subjects. Building a marketing campaign may not be your area of expertise but it is ours. And we are not afraid of complicated services. 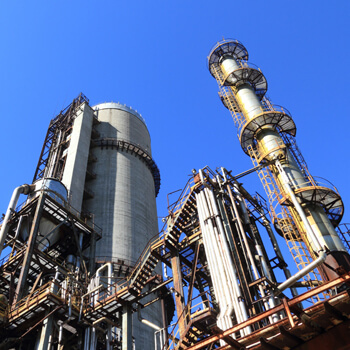 We have a background in the industrial, mechanical and refining markets, ready to be put to work for your profit. Whether you need a website built from the ground up or a complete brand overhaul, we have the knowledge to create a marketing plan that is perfect for your business. C2 MEDIA understands the difficulties of growing your business and we are ready to help you meet these challenges head on. We offer a full range of digital and traditional marketing services.